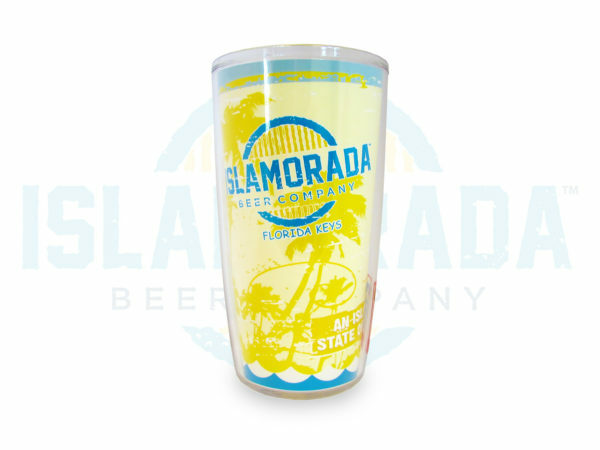 A must have for pint collectors! 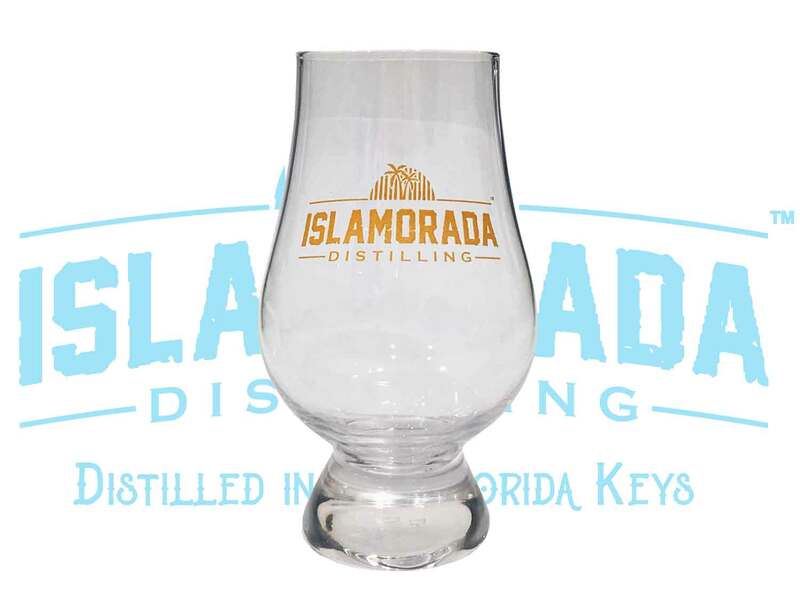 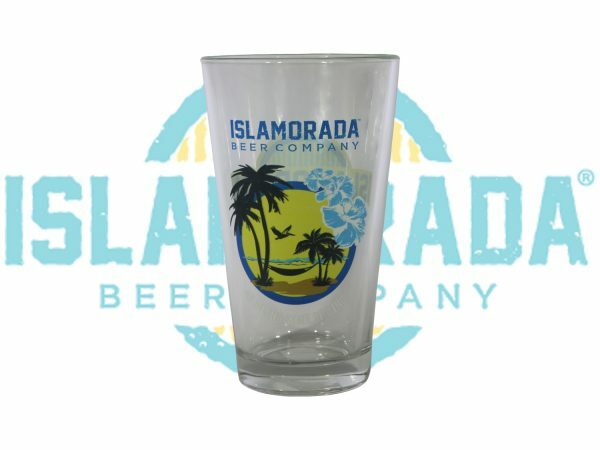 This 16oz glass is a real conversation piece, beautiful full color logo on the front and an Island State of Mind inspired picture on the back. 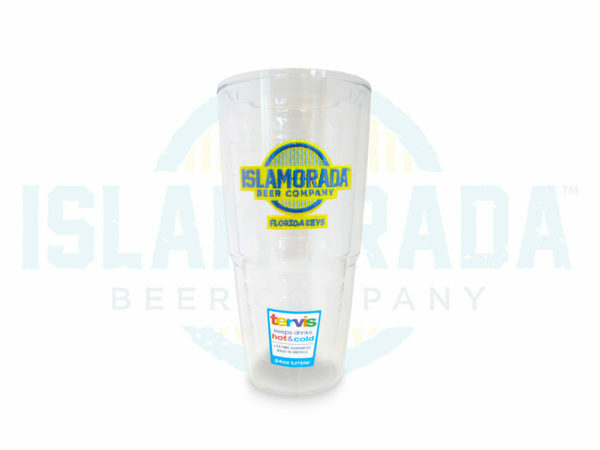 Get yours while they last! !